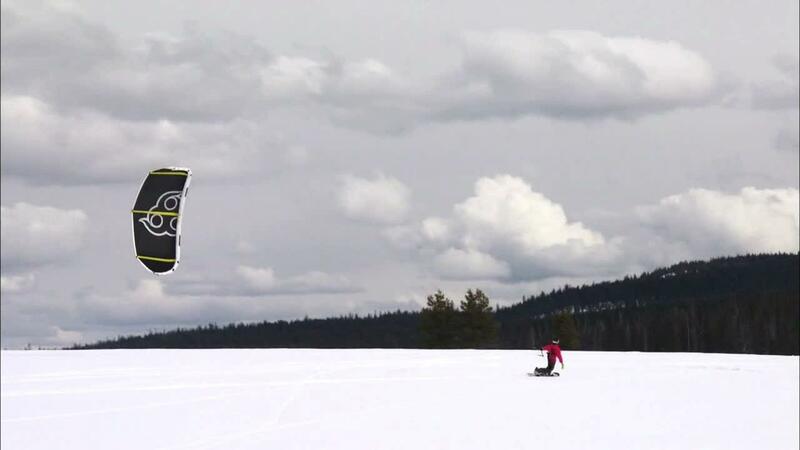 This week our friends at Oregon Field Guide reprised an old favorite video on the sport of snowkiting. It's what happens when you strap the kite used for kite surfing to a snowboarder or skier. Awesomeness follows. As we get ready for another year of winter outdoor fun, here is one more activity to consider.